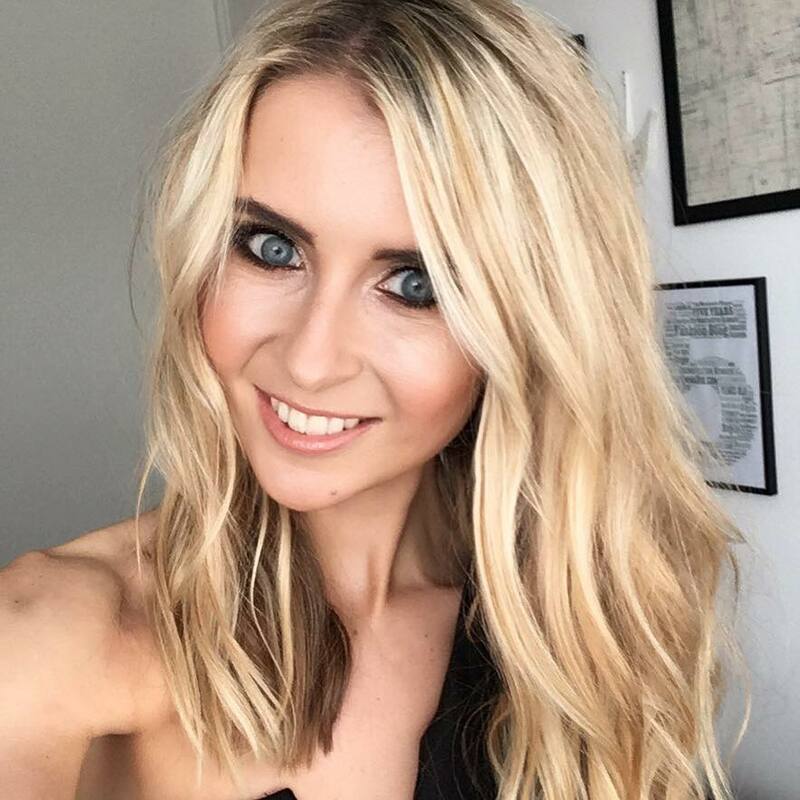 I recently wrote a few features for external beauty publications about some pretty amazing beauty dupes that are on the market at the moment, and people seemed to go nuts for them. 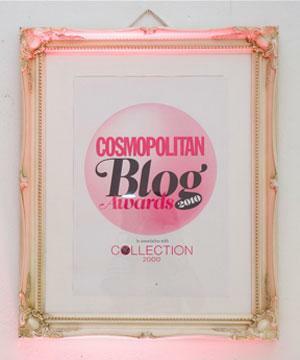 So, from the back of it, I wanted to round-up some of the most ‘wow’ beauty dupes that are totally worth getting your hands on if you want to save a few pennies! I’m talking about the extreme ‘can’t-tell-the-difference products’ – although they are ridiculously cheap from budget retailers, in comparison to their high-end ‘dupe’. 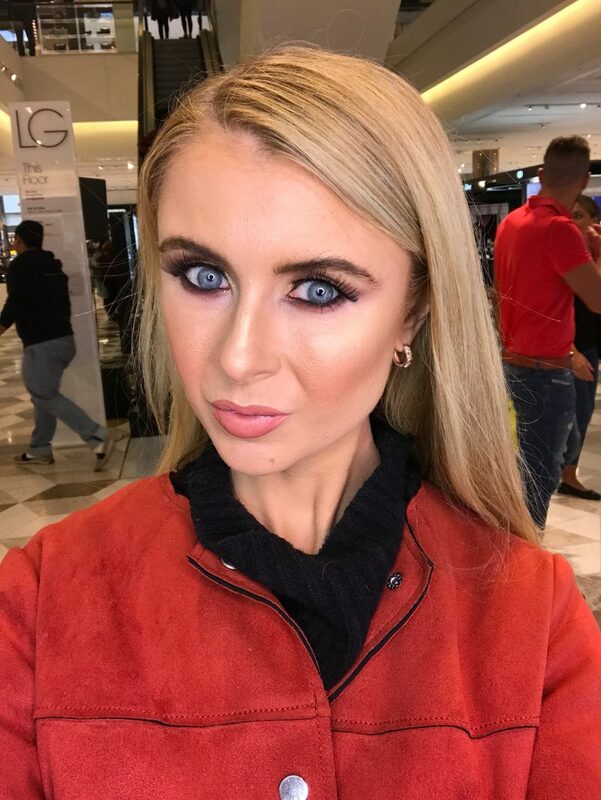 There is now a £4 dupe version of Urban Decay’s famous eyeshadow palette from no other than Primark, and beauty bloggers are going crazy for it. 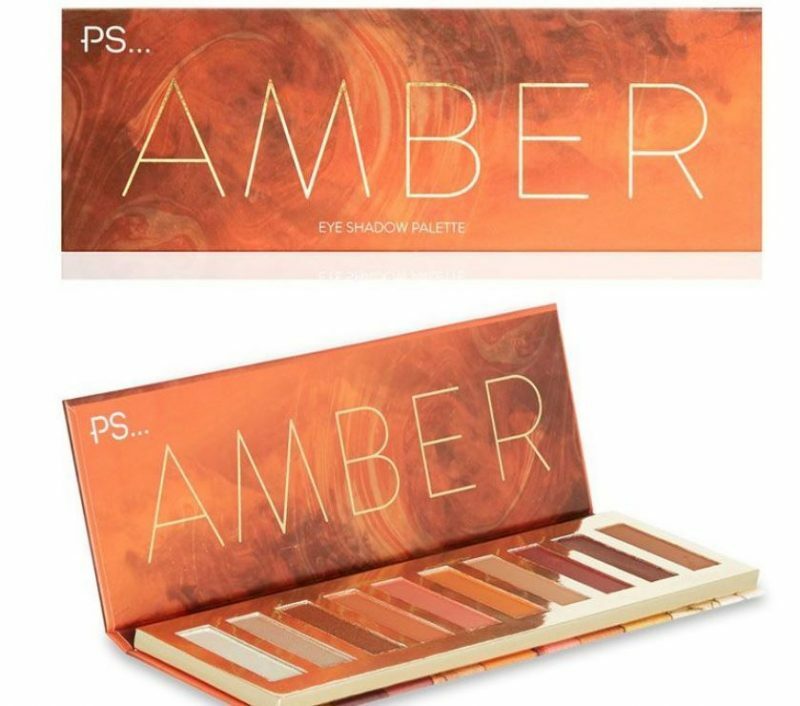 The £4 Amber eyeshadow palette is being compared online to Urban Decay’s infamous Naked Heat palette, and it even looks like it from it’s external casing. While there’s no doubt that the Primark version has been heavily inspired by Urban Decay in terms of packaging, can the £4 eyeshadow palette ever really live up to the quality of a £39.50 one? Those who have tried it seem to say so! The iconic Urban Decay Naked Heat palette has become a cult best-selling makeup product across the globe, but at almost £40 a pop, it can set us back a fair whack. But this will save you £35.50! It looks like the Urban Decay Naked Palette is a big one to copy! High street store Aldi has launched its own eyeshadow palettes and they are a brilliant budget version of the popular beauty brand. 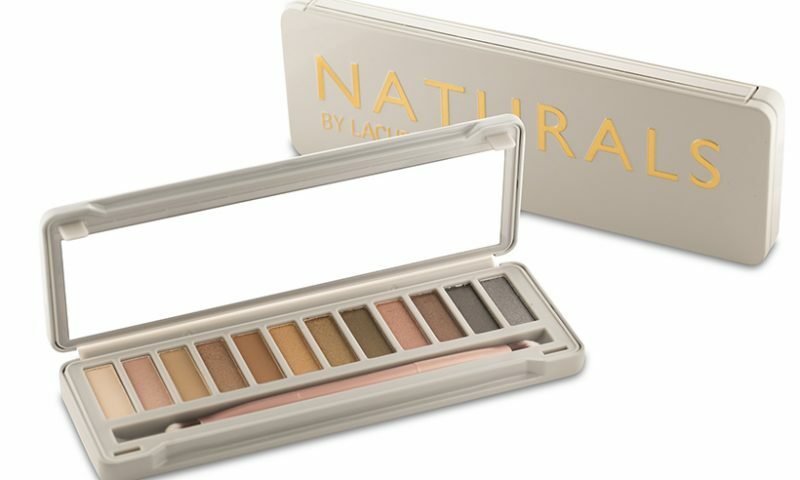 The new Lacura palettes – Naturals and Naturals Two – boast 12 shades, are cruelty free and cost just £5.99. That’s correct, £5.99. I predict a rush. 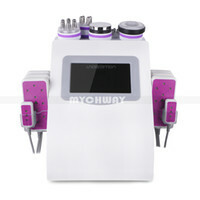 The palettes contain a mix of shimmery hues to suit just about every skin tone. Naturals is all the natural colours, whereas Naturals Two is all the different shades of grey. They even come with a compact mirror and brush. 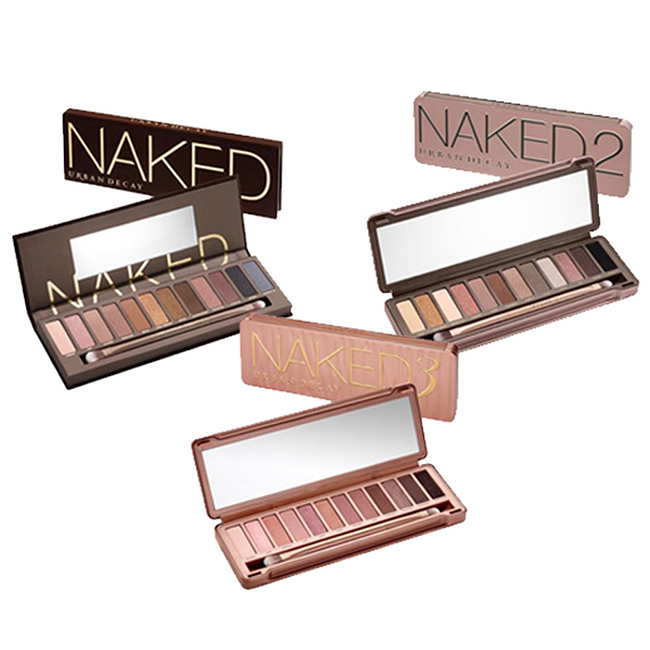 Aldi’s new palettes are quite the bargain, again with Urban Decay’s Naked eyeshadow costing £39.50. That’s a huge saving of £33.51. Is This The £5 Dupe of Estee Lauder’s Double Wear Foundation? 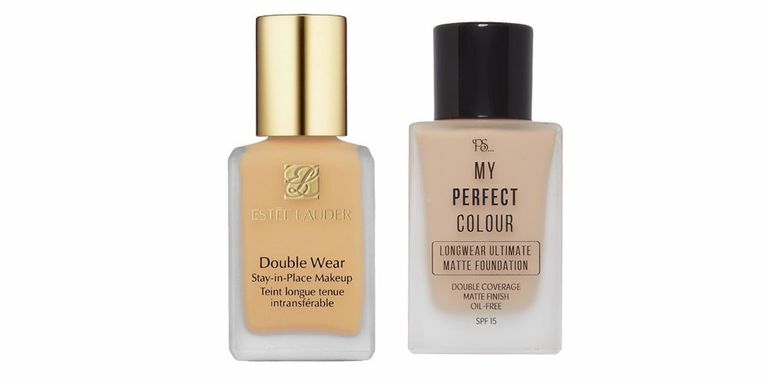 The infamous Estee Lauder Double Wear Foundation – which I for one am a huge fan of – may be in for some tough competition with Primark’s recent foundation launch. I’ve been wearing Estee Lauder Double Wear foundation on and off for a number at years. I remember when it used to cost £28, but over the years, it’s creeped up. It now costs me £33.50 a bottle. As someone who wears A LOT of foundation, this is not a cheap habit of mine. But now Primark have come up with its own Double Wear dupe at just £5 – and beauty experts are loving it. The Longwear Ultimate Matte foundation is part of Primark’s PS… Beauty range. It comes in a wide range of shades too – perhaps not as many as the Estee Lauder iconic version, but hey, if I’m saving £28, I’ll make sure I find a shade that matches. Has anyone tried this? 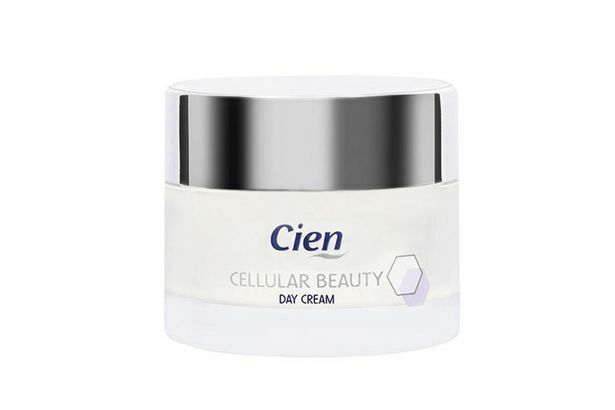 Lidl’s Cien beauty range features four products – a day cream, night cream, eye mousse and a serum, all priced at £3.49 each. Together they claim to give skin optimal moisture levels, more elasticity and increased radiance. 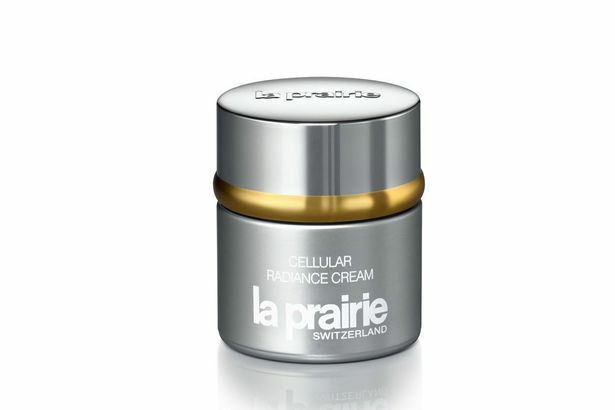 The standout product is the Cien Cellular Beauty Day Cream, which Lidl has likened to La Prairie’s cult £494 Cellular Radiance cream. Both boast formulas that support the skin’s natural cell regeneration process – in turn, improving the appearance of lines and wrinkles.